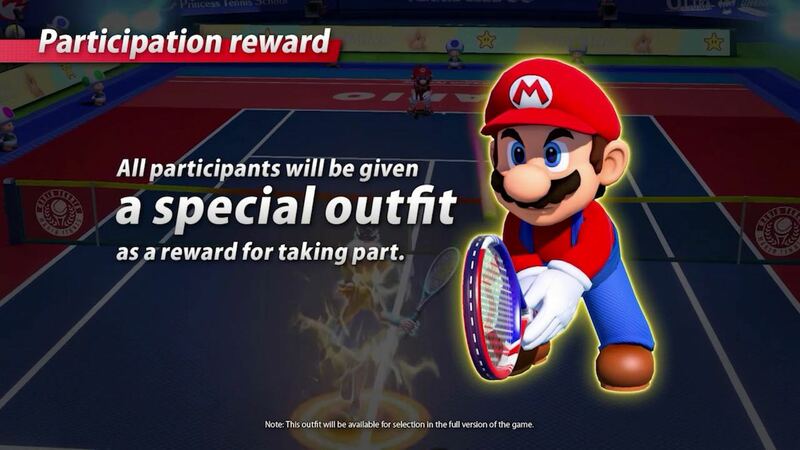 We now know when the Mario Tennis Aces pre-launch online tournament will happen, and Nintendo has looked to encourage you to hop on the court. Those that play the pre-launch online tournament, which, as a quick recap, will take place from 3pm BST on Friday 1st until 11.59pm BST on Sunday 4th June, will unlock a free Mario costume to use in the full game. This will swap out the moustachioed character’s new sports getup for his traditional dungarees.